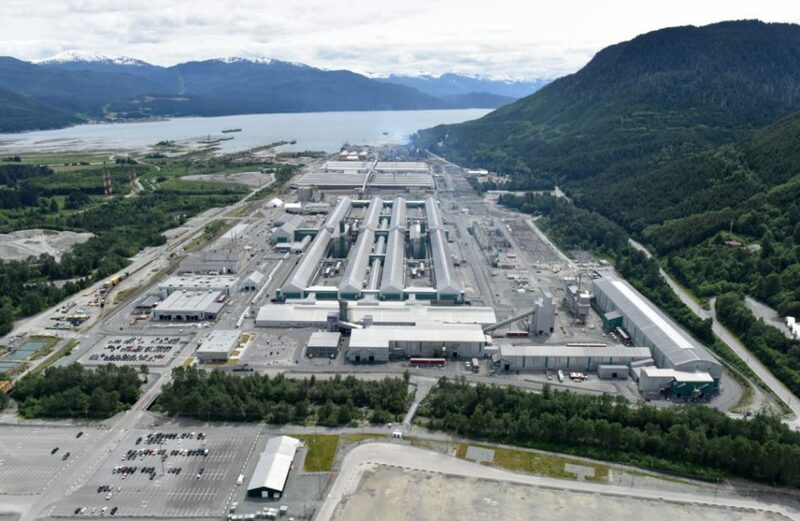 The entirety of Rio Tinto Group’s aluminium operations in Canada is now certified against the Aluminium Stewardship Initiative (ASI) Performance Standards after the organization announced the certification’s coverage of the BC Works smelter and Kemano Power Operations in Kitimat, British Columbia. The announcement continued by noting that the certifications in question have been appended to the initial ASI Performance Standard Certificate first issued to Rio Tinto last March. The certificate now covers the entirety of Rio Tinto’s 1.6 million metric tons per annum located in the dominion. ASI chief executive officer Fiona Solomon hailed the certification as an example for the entire industry. “We are committed to leading the industry by meeting the highest international production standards and having ASI Certified Aluminium available to our customers globally, to respond to the increasing demand from end consumers for responsibly sourced products,” explained Rio Tinto Aluminium chief executive Alf Barrios. “This is an essential step to unlock the full potential of aluminium as a key material in our modern world and grow its use in everything from phones to cars and buildings,” he continued.